The Azerbaijani territory occupied by Armenia is bigger than the entire territory of Israel, said Lev Spivak, Director General of the International Association Azerbaijan-Israel (Aziz). 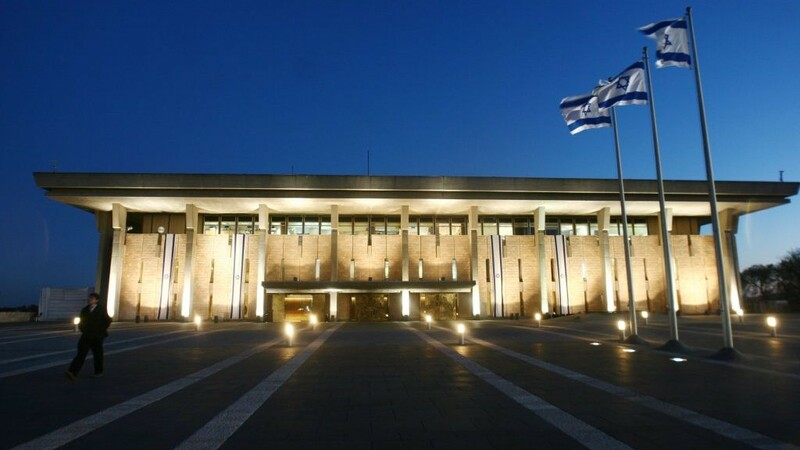 Spivak made this remark at a meeting, in the newly elected Knesset (parliament) of Israel, on the establishment of inter-parliamentary friendship group Israel-Azerbaijan, the State Committee for Work with Diaspora of Azerbaijan reported on July 23. The meeting, chaired by former Israeli Foreign Minister Avigdor Lieberman, Chairman of the "Our Home - Israel" Party and the head of the friendship group, was attended by members of various parties, Knesset political advisor Oded Ben Hur, as well as Israel's newly appointed ambassador to Azerbaijan, Daniel Steve. While discussing Armenia’s military aggression against Azerbaijan, Spivak said the occupied Azerbaijani territories are larger than Israel. Armenia occupied over 20 percent of Azerbaijan's internationally recognized territory, including Nagorno-Karabakh and seven adjacent regions, after laying territorial claims against its South Caucasus neighbor and causing a brutal war in the early 1990s. Long-standing efforts by U.S, Russian, and French mediators have been largely fruitless so far. He noted that Azerbaijan is concerned about the debate in the Knesset related to the recognition of the so-called "Armenian genocide" and urged deputies to refrain from speaking on this topic. Liberman, in turn, gave a comprehensive overview of Israeli-Azerbaijani relations along with information about the geographical location and economic potential of Azerbaijan. He noted that Israel gets 65 percent of its oil from Azerbaijan. Liberman also added that for centuries, Jews in Azerbaijan have lived in an atmosphere of peace and tranquility. Azerbaijan and Israel have engaged in intense cooperation since 1992.The strategic relationship included cooperation in trade and security matters, and cultural and educational exchanges. Azerbaijan and Israel are jointly focusing on many growth sectors, mainly telecommunications, agriculture, water supply, and medical technologies. Azerbaijan is home to some 12,000 Mountain Jews, residing primarily in Baku and Gırmızı Gasaba settlement in the Guba region of Azerbaijan. Mountain Jews have been living in Azerbaijan for close to 1500 years.